For some people, fidget spinner toys can provide a sense of comfort and peace in stressful situations. They can also provide a way to concentrate during a dull meeting. 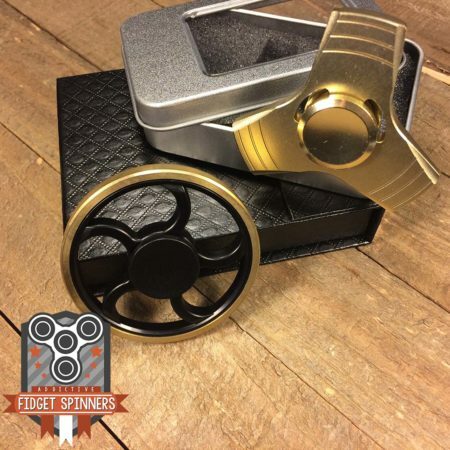 Because our fidget toys fit in your hand and are made with the best materials, you won’t ever have to deal with a lack of tactile stimulation again. Our products come in several styles. We have something that will fit your personal image and look cool while you use it. The best spinners come with options. 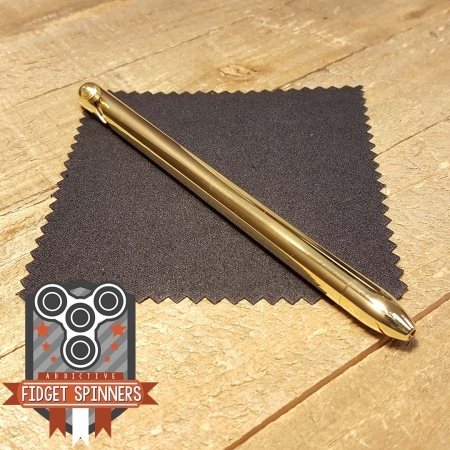 Check out our spinners and find the right fidget toy for you or a loved one. 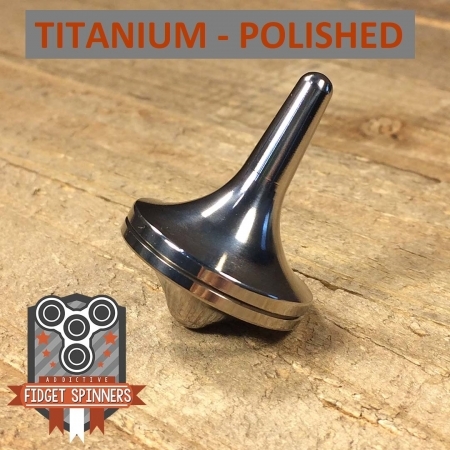 Get the best EDC Tri-spinner you can get. Three bearings surround the center bearing. All fits are pressure fit and will stay in. The no bearing option comes with no bearings. All bearings are new and will need to be broken in for optimized performance. Each other option has 3 basic bearings on the outside. The basic bearing has 4 total basic bearings. Each of the other options has 3 basic bearings on the outside and the upgraded bearing that you chose on the center axis. Please contact us for custom orders. If you’d like to have the outside bearings upgraded as well, contact us for a custom listing. We ship all items within 24-48 hours of receiving the order. Domestic orders are shipped via USPS First Class Mail and takes 3-5 business days. Priority Shipping can be purchased, which should reduce shipping time to 1-3 business days. USPS Priority Shipping can be added at checkout. For international orders, we ship standard through UPS mail innovations. We send all international orders to a UPS sorting facility in Fontana, California. From Fontana, UPS ships your package to the local post in your country who then delivers it to you. Tracking will now* update after the UPS sorting facility in Fontana for standard shipping. For expedited shipping for international orders, your package will be shipped through USPS First Class International mail. This will typically be 1-5 days faster than standard shipping. For most countries, it will include tracking*. Visit the Priority Mail page on USPS.com to read their policy on priority shipping, as they do not guarantee the 1-3 day service either. In most cases, the expected delivery date printed on your receipt or provided at checkout will reflect a delivery time of 1, 2 or 3 business days and is based on origin, destination and drop-off time. The expected delivery date does not come with a money-back guarantee. If you would like your package to be shipped via USPS Priority Mail (1-3 business days) instead of standard USPS First Class service (2-5 business days), please purchase Priority Shipping with your order during checkout. The 1-3 business days is the time given by the USPS. If they do not deliver in this time, this is out of our control and we are NOT responsible. Purchasing the Priority Shipping upgrade will also move your order to the front of our list. Typical handling time when purchasing this is 1 business day, so you will receive your order 2-4 business days from the time of your purchase. With standard First Class Shipping, you will likely receive your order in 4-6 business days. For international orders, we ship standard through UPS mail inovations. We send all international orders to a UPS sorting facility in Fontana, California. From Fontana, UPS ships your package to the local post in your country who then delivers it to you. Tracking will now* update after the UPS sorting facility in Fontana for standard shipping. Shipping through UPS Mail Innovations typically takes about 13-21 days. For expedited shipping for international orders, your package will be shipped through USPS First Class International mail. This will typically be 1-5 days faster than standard shipping. For most countries, it will include tracking. Please contact us to verify if your country will receive full tracking. Australia, Belgium, Brazil, Canada, Croatia, Denmark, Estonia, Finland, France, Germany, Gibraltar, Great Britain, Hungary, Ireland, Israel, Italy, Latvia, Lebanon, Lithuania, Luxembourg, Malaysia, Netherlands, New Zealand, Norway, Portugal, Singapore, Slovak Republic, Spain, Switzerland, and Turkey. Please contact us for questions or help with returns. Be sure to include your order number and a brief note regarding your issue. 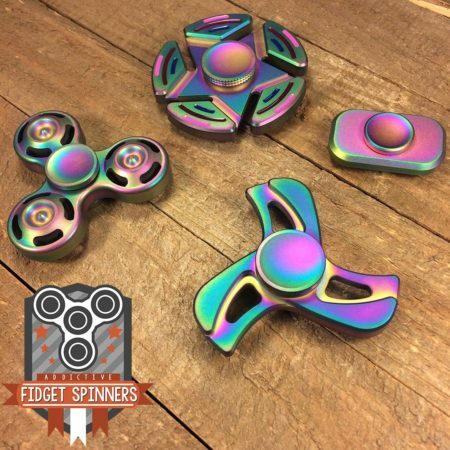 Buyer should contact Addictive Fidget Toys within 14 Days after receiving the item. 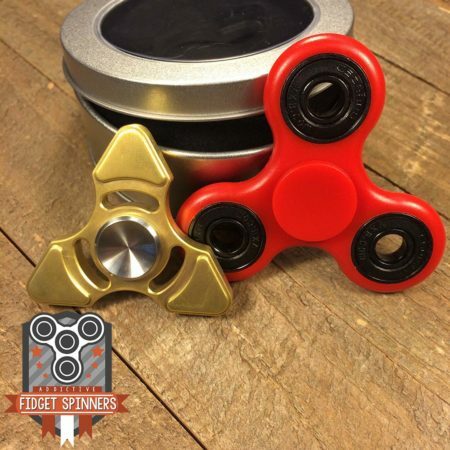 Addictive Fidget Toys is committed to respecting the privacy rights of visitors and members of our site. Addictive Fidget Toys also recognizes the importance of protecting information collected about you. While visiting the Addictive Fidget Toys’ site, we may ask you to register and/or provide information that personally identifies you, including but not limited to any name, address, telephone number, email address, birth date, credit card or payment information, or other information that could be used to contact you or any other identifying information that you may disclose to Addictive Fidget Toys for purposes of interacting with our site. 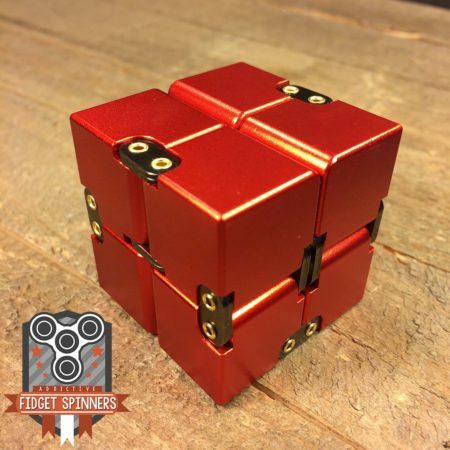 If you choose to provide Addictive Fidget Toys with your personal information, it will permit us to make your use of our site and services more enjoyable. 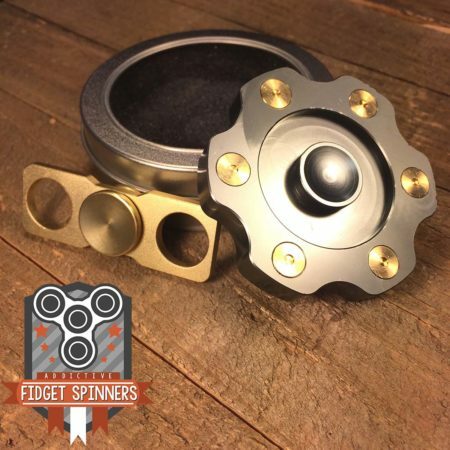 Addictive Fidget Toys uses your personal information to help you quickly find goods, services, or information on the site. 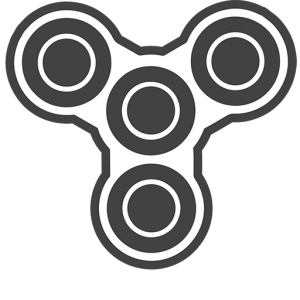 Unless otherwise required by law, Addictive Fidget Toys does not sell or disclose any personal information to third parties. 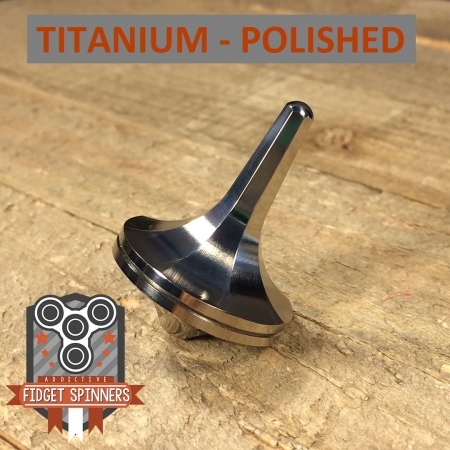 However, Addictive Fidget Toys reserves the right to make exceptions, such as when we believe that an emergency, illegal activity or some other reasonable basis exists for notifying or providing such information to the appropriate authorities in an effort to maintain a safe site for our customers. All prices are in USD. We accept Paypal, Visa, Mastercard, Discover, and American Express.